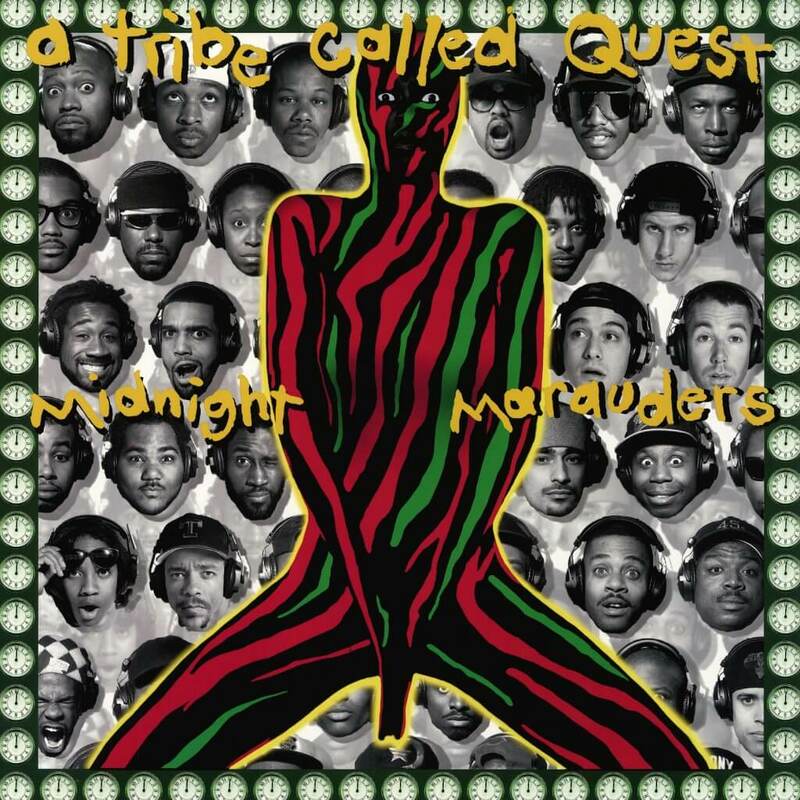 Award Tour is A Tribe Called Quest‘s, released as the first single from their third album Midnight Marauders. It features De La Soul’s Trugoy on the chorus. It contains a sample of “We Gettin’ Down” by Weldon Irvine, from his 1975 album Spirit Man. Award Tour remains Tribe’s highest charting single to date, experiencing large success in America and overseas.